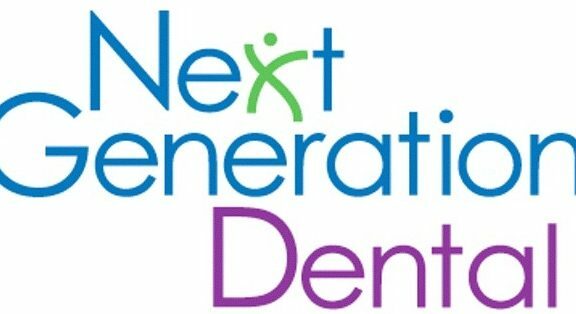 Next Generation Dental BlogDental Health Information Cosmetic Pediatric Emergency Periodontics Implants Oral Surgery DentistryWHAT YOU EAT IS WHAT YOUR TEETH ARE!! WHAT YOU EAT IS WHAT YOUR TEETH ARE!! Yogurt: High in calcium and proteins which both contributes to the health of your teeth. Yogurt has probiotics which is a beneficial bacteria used to protect your gums from harmful bacteria. Like fighting with then they get rid of bacteria that could cause cavities, when you opt to include yogurt in your diet the plain variety is the most suitable and appropriate one. Cheese: If you love cheese then you are one of the lucky one, similar to yogurt they have a high pH which prevents tooth decay. Through chewing it cheese prevent a dry mouth by increasing the amount of saliva in your mouth, the calcium and protein quality in it strengthens the tooth enamel. Leafy greens: Full of vitamins with fewer calories they include kales and spinach, these vegetables helps improve your oral health. The calcium quality in it helps build the teeth’s enamel; they offer other numerous health benefits which are treating gum diseases in pregnant women due to the folic acid and vitamin B.
Apple: Not only is it sweet, but it also has high fiber and water content. Apple prevents dry mouth by producing saliva which gets rid of bacteria and food particles, it helps prevent bad breath. Apple can be used to remove stains from your mouth after meal any meal consumption, not similar to brushing your teeth but it can replace it for a while until you get a chance to brush. Carrot: Similar to apples, they are crunchy and have a high fiber and water content, increases the saliva content after every meal, not only does it contributes to strong bones and teeth, but it is also a great source of Vitamin A.
Celery: Full of fiber and water, it scrapes off food particles and bacteria from your mouth similar to a toothbrush. It has an excellent source of Vitamin A and C that keeps your gums and teeth healthy, to enjoy a lovely meal you can top it up with cream cheese. Almonds: Good source of protein and calcium, it also strengthen your teeth and bones. It is good for the teeth because it is low in sugar, you can have it for lunch or mixed with some salad. In a nutshell, not only should you take care of what you eat, but also consider what you are drinking too. Try to avoid drinks that has calories and sugar, hence water is the only best drink for you as compared to drinking soda or juice, to have that perfect smile that you have always longed way try to watch your diet. Previous postTechnical treatment updates in dentistry. Next postHow to brush properly with dental braces.